We will exchange product that arrives damaged (not as a result of shipping) within 30 days. Email us with an explanation and we will provide you with a shipping label; once received, we will send out the replacement. We do not offer refunds on the products you receive. Use your new items to expand your quilting talents or give them to a friend! International orders that get returned because of refusal to pay customs fees will be refunded the order amount less shipping costs ($10 canada, $20 rest of world). We will exchange product that arrives damaged (not as a result of shipping) within 30 days. Email us with an explanation and we will provide you with a shipping label; once received, we will send out the replacement. We do not offer refunds on the products you receive. 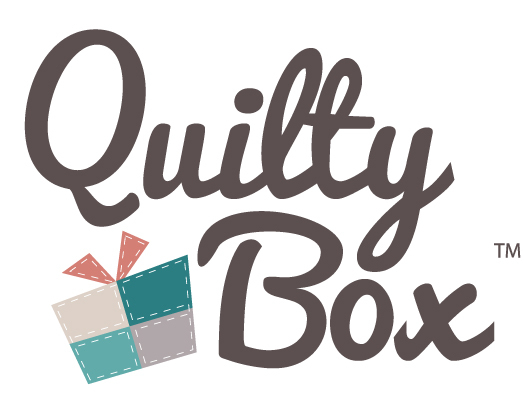 Use your new items to expand your quilting talents or give them to a friend!